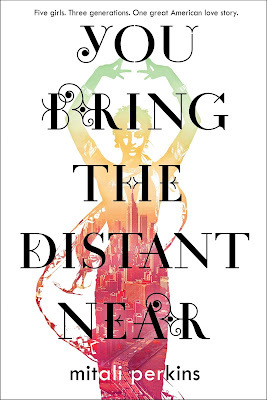 YOU BRING THE DISTANT NEAR (Macmillan | FSG) received some exciting responses. 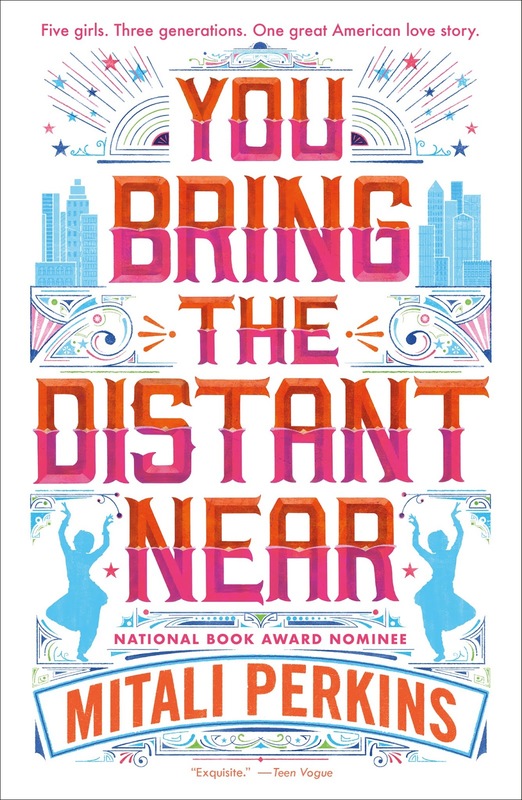 Before it came out, EW picked it as one of the most anticipated young adult novels of the year. 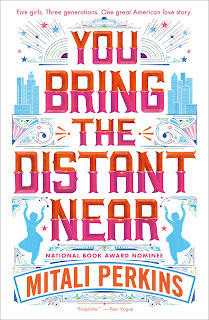 On release day, which is delightful enough, I heard that it was nominated for the National Book Award! It also won a Walter Honor Award, the Magnolia Award, and the South Asia Book Award! I'm thrilled, to say the least. Here's a brief Meet-the-Author clip I recorded for Teaching Books about the title of the book.